Over the moon to have been invited to attend the GQ Men of the YearAwards celebrating the men that best represent all things GQ in the areas of film, television, sport and more. Having grown up in South Africa with such strong male characters in my life and having watched these prestigious awards from when I was 16, little did I think that I would ever be attending as a guest. Truly grateful & humbled to have been in the same presence of some of my favourite actors & athletes from Ansel Elgort to Dacre Montgomery of Stranger Things. 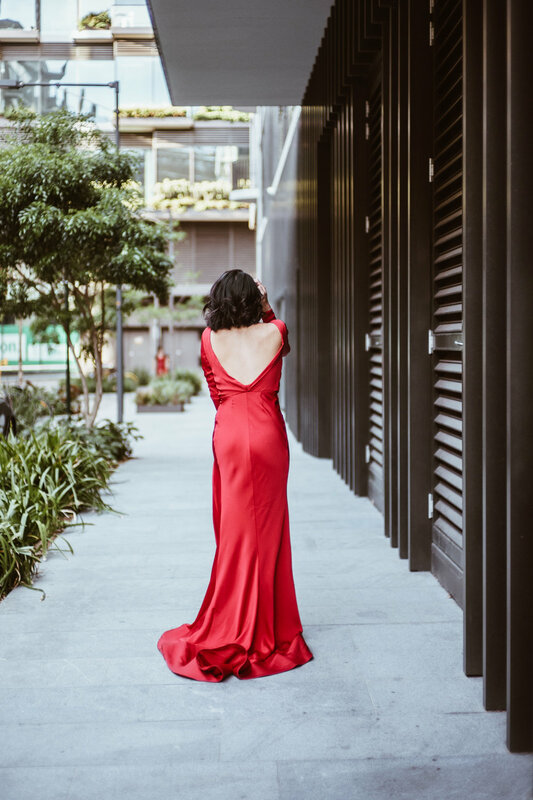 A special mention to Killian for taking these beautiful images and to Pallas Collective for the beautiful red gown. All winners feature in the latest issue of GQ Australia, on sale Thursday, November 16.